ROUND WALKING BOOT HIKING BOOT LACES BOOTLACES - 100cm to 140cm - FREE UK P&P! 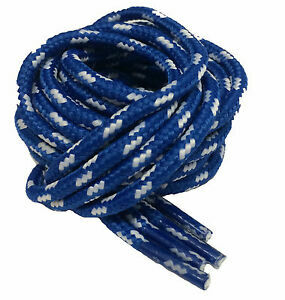 Details about ROUND WALKING BOOT HIKING BOOT LACES BOOTLACES - 100cm to 140cm - FREE UK P&P! As described, fast delivery, very satisfied. Will use again. Thank you!